Ellen Shriner, whose blog I follow, WordSisters, has invited me to participate in a blog tour. Ellen is an excellent writer with a clean, concise writing style and solidly researched topics. I am especially fond of her reflections on family and baby boomer topics. She shares the blog with Elizabeth di Grazia, who alternates weeks with Ellen. The topic for this tour is to relate my ‘writing process,’ which varies from post to post. Sometimes, I see a really inspiring quote that I wish to share with my followers. I go through my photos to find one that compliments the quote, perhaps write a comment and will post that. Most often, I take my camera out on walks and shoot what appeals to me. I see beauty just about everywhere I go, especially in details right down to the macro level. The natural world is endlessly fascinating to me. When I have a good shot, I will write about the subject. It may be mating frogs, migrating birds or a woodland flower in bloom. At least once a month I post an article on gardening. In the past few years, I’ve grown more passionate about gardening with nature as opposed to against it, so my topics often reflect that. My land provides so much fodder for posts, I will never be at a loss for a subject! For the next stop on the tour, I point you to the Forest Garden. 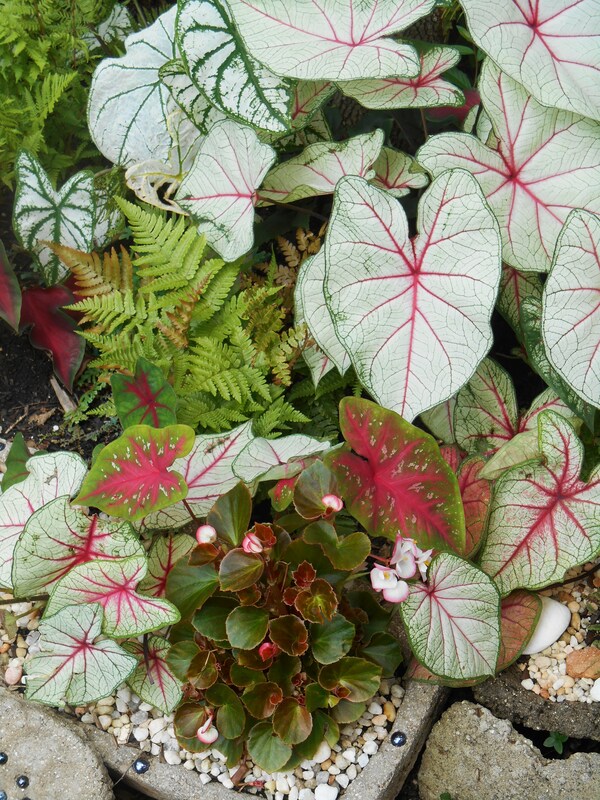 Elizabeth lives in coastal Virginia and her posts include photos of gorgeous plant combinations in her various garden niches, as well as the insects, birds and occasional reptile that share her garden. She also writes about the plant and animal life in and around the nearby coastal estuaries. I’m sure you’ll enjoy your visit! This entry was posted in My Photos, Uncategorized and tagged blog tour, blogging, Forest Garden, gardening, nature, photoblogging, photography, publishing, WordSisters, writing, writing process. Bookmark the permalink. beautiful posts…and loved reading about your process of discovery! Eliza, is that orange flower a Turk’s Cap? I would be so proud if I guess correctly, especially since I’ve never seen one except on your blog! And I never tire of seeing your waterfall. What a refuge you have. I envy that. I’m not surprised that you were invited to participate on Ellen and Elizabeth’s blog tour. I always enjoy your posts; they enlarge my world. I checked out WordSisters, and I find today’s post very helpful and inspiring for my own intention to get a bit of writing done. Thanks you! 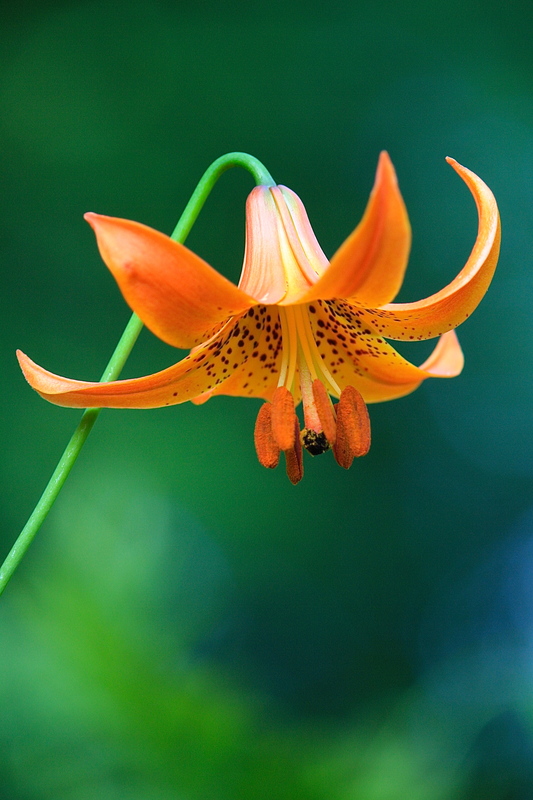 Yes, it is a Turk’s Cap lily – A+! 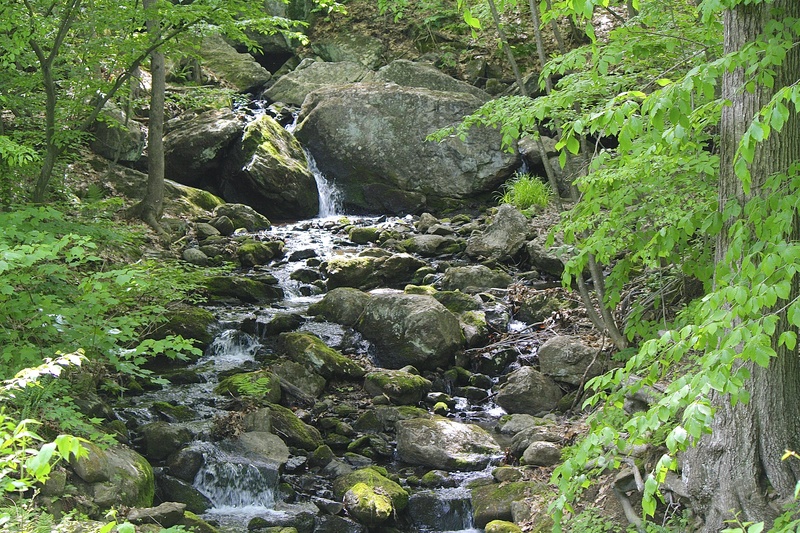 I agree with you, that waterfall sure is special – it was the selling point for us. We had to have it! Thanks for the blog recommendations, Eliza. I look forward to checking them out. Thanks for noticing. Thought it was time for a change-up! I’m honored that you thought of me! Glad you got a chance for a romantic getaway before school starts again.